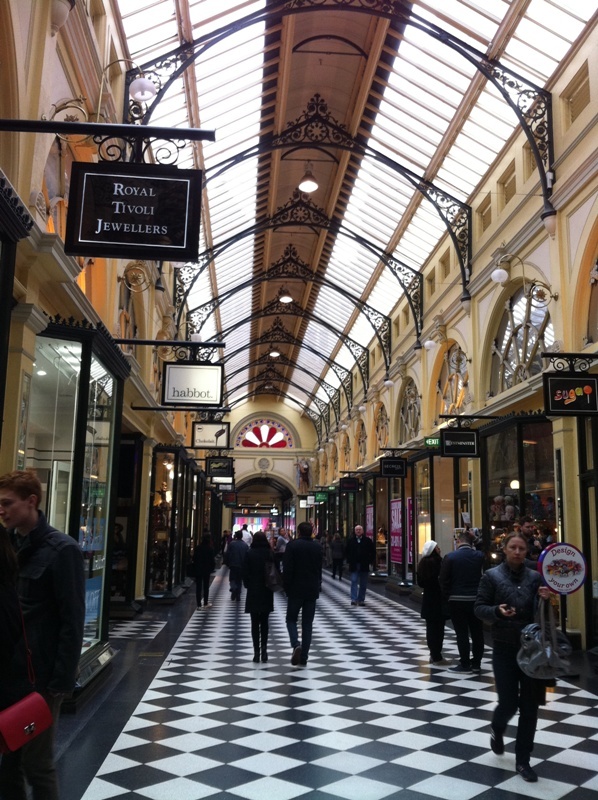 The city of Melbourne has some amazing architecture. What stood out for me was how well they have managed to preserve so much of their history with a range of their old buildings, while also having the most cutting edge modern buildings you can find in Australia. Our accommodation for our weekend was Robinsons in the City, which is a B&B that is walking distance to the free city circle tram and Southern Cross train station. Their service and local knowledge was great, not to mention the awesome breakfasts they cook up – well recommended. 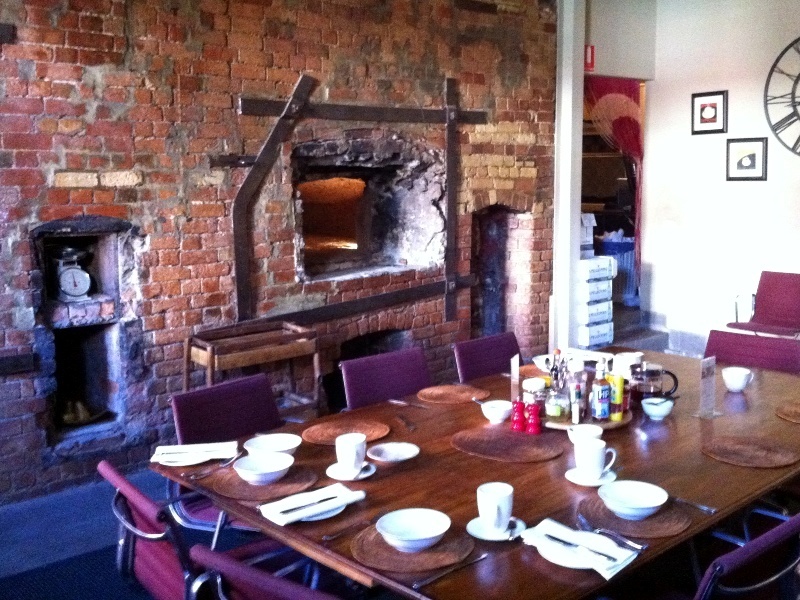 Robinsons is built in a red brick 1850s Bakery, with the original ovens still in tact in their breakfast room. 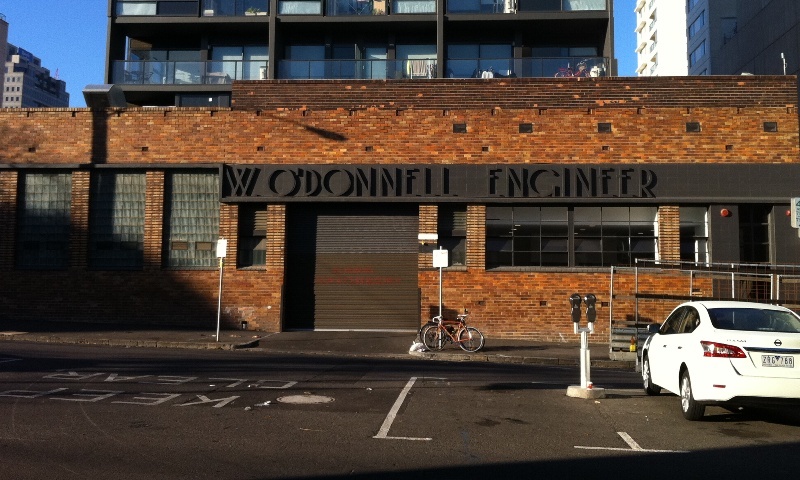 A neat old industrial building with great art deco signage. I’d guess the signage is new, but the font works really well. One of the best surprises was Oxford Street in Collingwood. 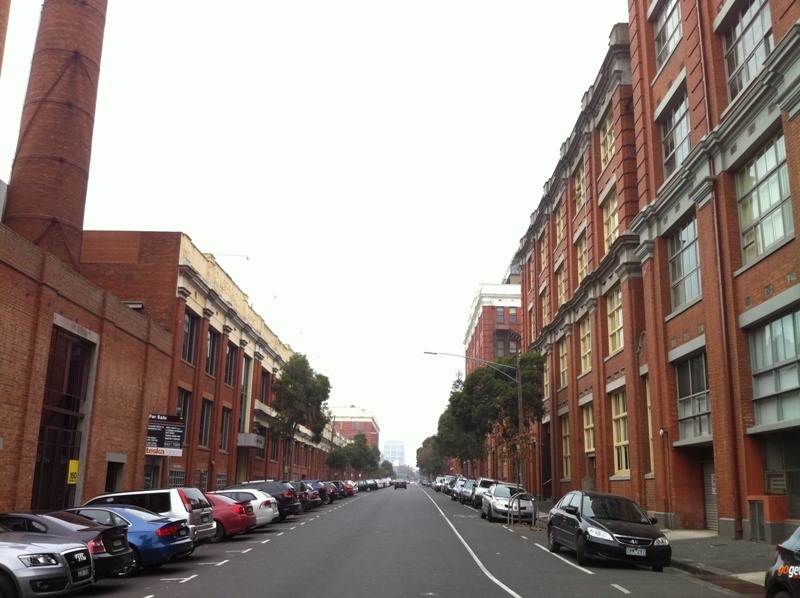 In a city like Sydney we seem to be knocking down all of our historic industrial buildings with abandon, so it was amazing to see an entire street of red brick buildings standing proud. 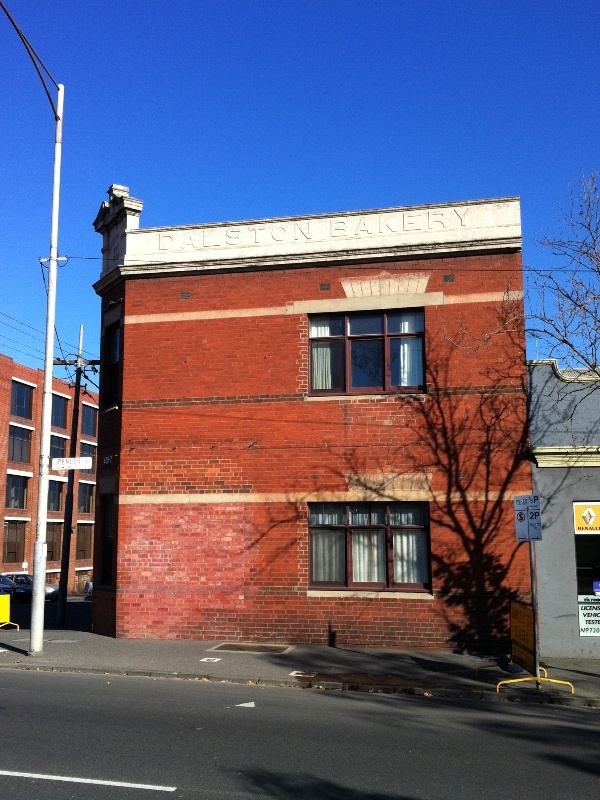 They were mostly converted into residential, with some modern commercial space in there too. The Proud Mary Cafe serves a great coffee if you’re a java connoisieur and in the area, but be warned they get super busy on weekends. 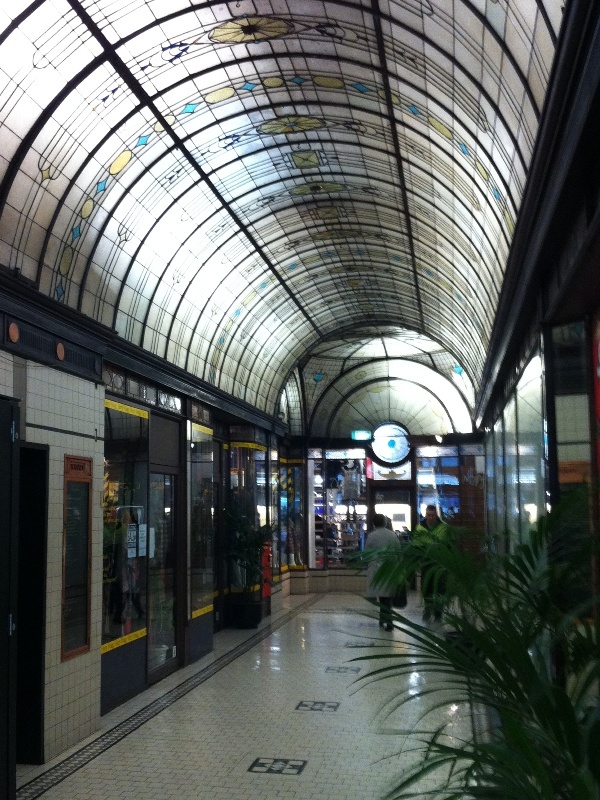 Some of the beautiful old shopping centres we found in the CBD whilst on our walking tour. 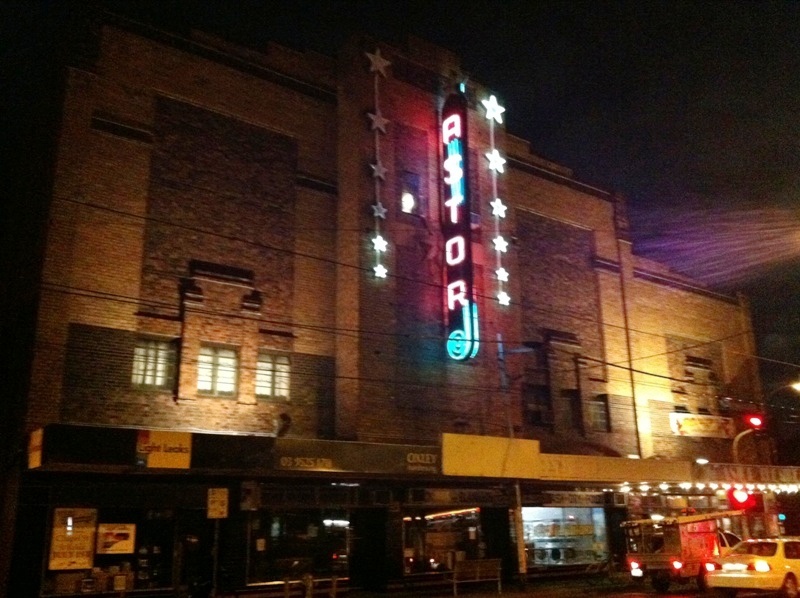 This gorgeous art deco building is the Astor Theatre in St Kilda. 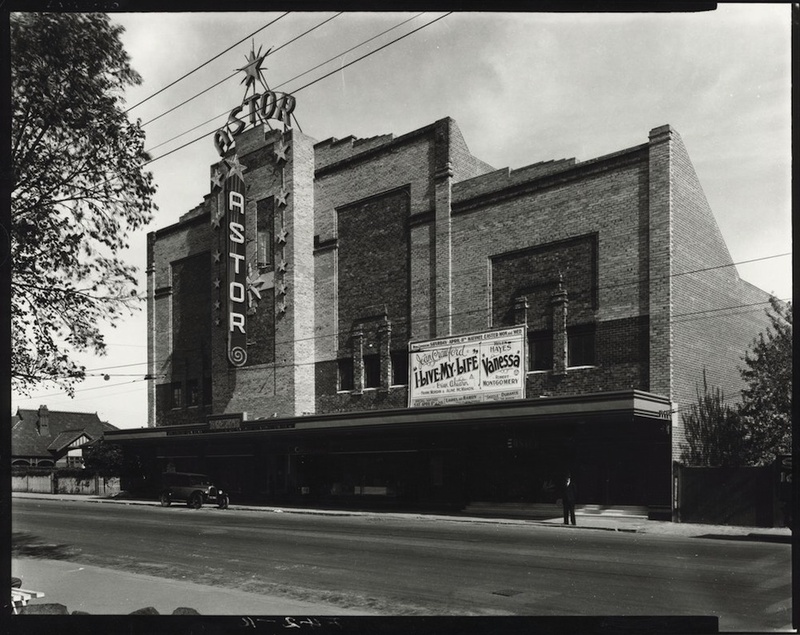 In its day it would have been a grand building, and still looks pretty good today. The vintage neon sign is a stand out, it was just a shame when we visited half of it wasn’t working.